This month marks the seventh anniversary of our founding! It's amazing to look back at all of the connections created, relationships built, and conversations hosted by the Minnesota Rising network during this time. This past month, we had the pleasure of hosting an Identity-Driven Leadership session as part of bushCONNECT 2016 Day 2 to explore issues of race, identity, and power. 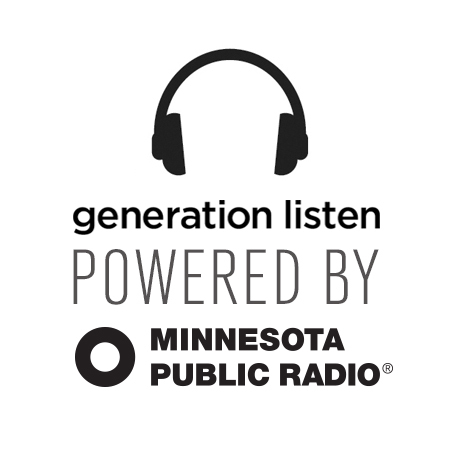 Join us as we continue the conversation in June - with a PiVOT and LOCUS discussion on race in the workplace, an event to explore politics and civic engagement in 2016 with Minnesota Public Radio's GenListen, and at our June Sounding Board Session at Sandcastle. Thanks for being a part of this journey and we look forward to seeing what else emerges over the next seven years! Keeping It 100: Politics in Your Community... Who Cares? 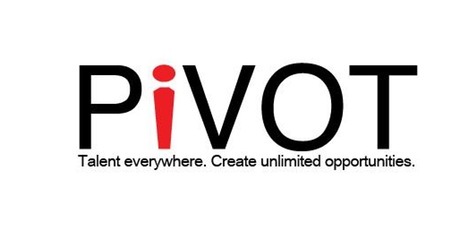 PiVOT is partnering with LOCUS to hold a series of focus groups to discuss the initiative and share stories. These focus groups will be an open space where people of color in the Twin Cities can share personal stories of their work experiences. This space is meant to be a healing space for attendees and stories shared may be used to inspire a script for the videos. All comments and stories will be anonymous. Dinner and child care provided! Keeping It 100: Politics in Your Community . . . Who Cares?